I guess you would call this folk, but it has a dreamy, ethereal quality about it that transcends genres. It’s just good, relaxing music that will make you fell a bit better about the world. The third track, Halfway Gone, really reminds me of a song by the Beatles, but I can’t put my finger on which song. They’ve somehow invented what can only be called ‘ambient funk’. At any rate, all five tracks on the EP rock. This is definitely one of the best finds so far this year (even though we’re only one month in). 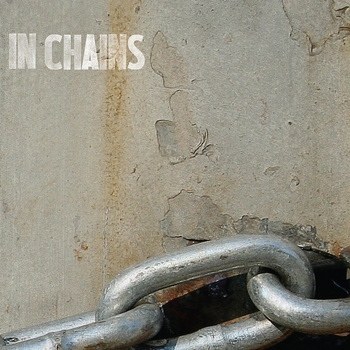 In Chains – Dead Heart Bloom. This entry was posted in Music and tagged Acoustic, Ambient, Folk by bahgheera. Bookmark the permalink.